The beautiful blue Danube River of Strauss waltz fame, “…Rises in the Black Forest mountains of western Germany and flows for some 1,770 miles (2,850 kilometers) to its mouth on the Black Sea. Along its course, it passes through nine countries: Germany, Austria, Slovakia, Hungary, Croatia, Serbia, Bulgaria, Romania, and Ukraine,” according to the Encyclopedia Britannica. 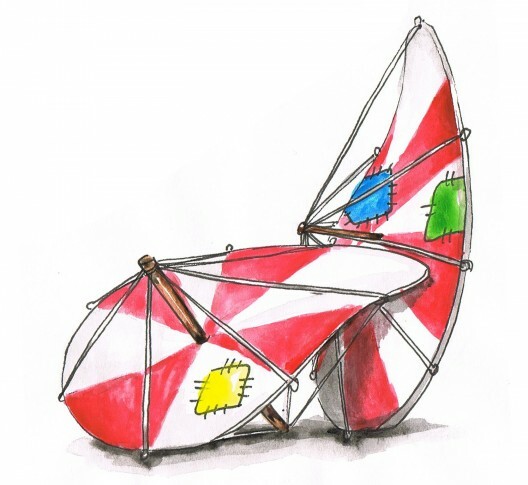 In 1811, Albrecht Ludwig Berblinger, a tailor in the city of Ulm near the headwaters of the second longest river in Europe, tried a novel idea – flying across the river on a nicely sewn-together hang glider. His splashdown marked the end of his aeronautical career, but made him famous and an unlikely harbinger of things to come. City fathers have announced, “In the spirit of Berblinger, and continuing his vision, the City of Ulm aims to promote innovative developments in general aviation that makes it possible to perform an environmentally sustainable long-distance flight. 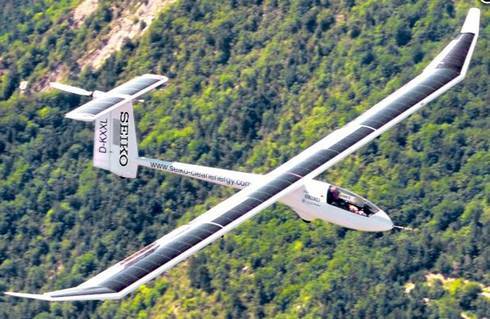 The long-distance objective is a competition flight following the course of the Danube along its whole length from source to mouth, as free of noise and emissions as possible. Therefore, the motto of this year’s competition: “Vision of a Danube Flight” [is] completely in the spirit of the legendary Tailor of Ulm. Prize money of 25,000 euros should encourage entrants, who will be expected to demonstrate, “The aspects of environmental sustainability such as energy consumption, exhaust and noise emissions,” in the attempt to fly the length of the river in as resource respectful a manner as possible. The route can be flown in stages, allowing current technologies a fighting chance of success. 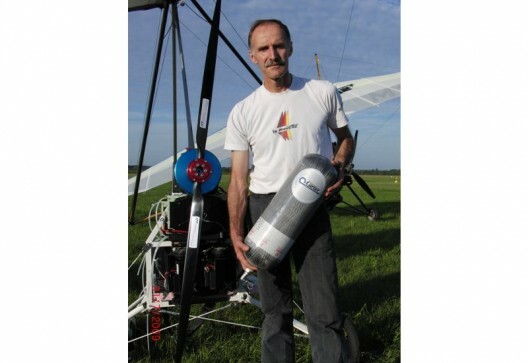 This blog reported on the 2011 winners, with the Antares 20e, Erik Raymond’s Sunseeker II, and the ultralight Swift Light electric hang glider taking top honors that year. Besides engaging in a far-reaching contest, 2013 participants will also enjoy a far-reaching tour of Europe, certainly an adventure worthy of the entrance fee.